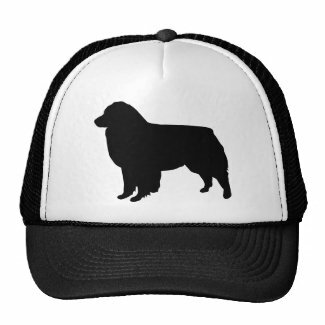 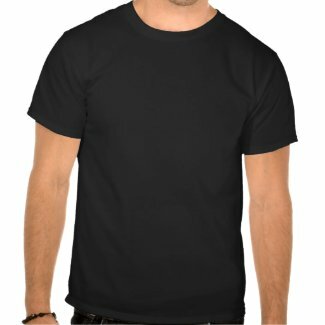 For more shirts and hats, visit RagtimeLil's Store on Zazzle. 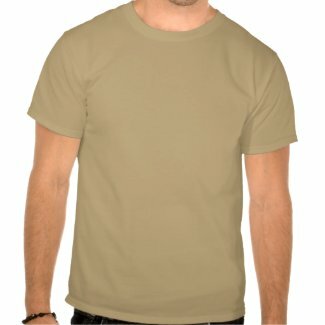 You will be able to choose your own style and color on these items. 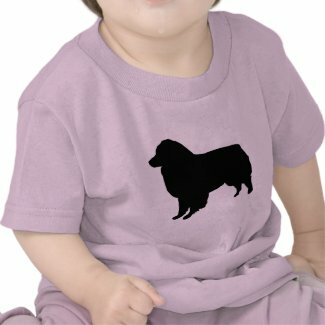 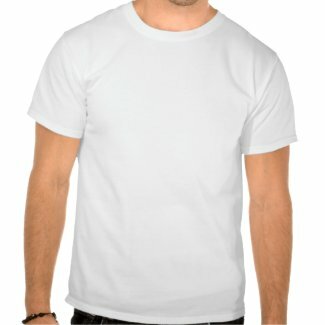 Create a unique custom t-shirt design online at Zazzle. Try Zazzle's online t-shirt making tool.